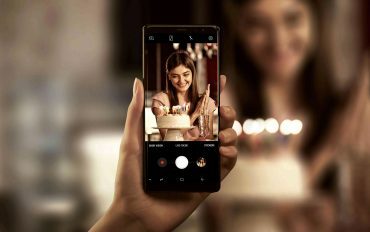 Samsung explains how to capture the best photos with the Galaxy Note 8 during this Holiday Season. 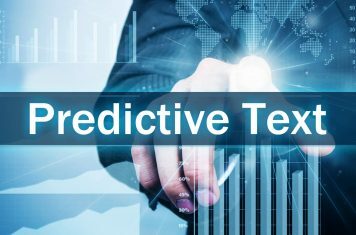 Samsung develops advanced predictive text technology to understand a text message and predict multiple words. 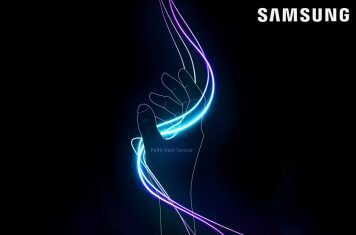 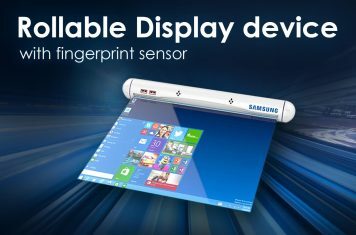 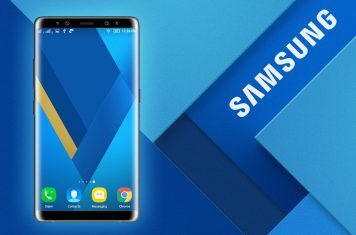 Samsung patents an integrated palm vein sensor. 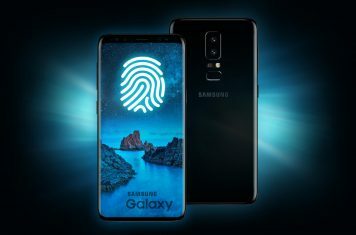 Are we going to see this type of biometric authentication in future Galaxy phones? 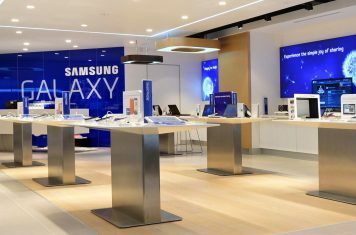 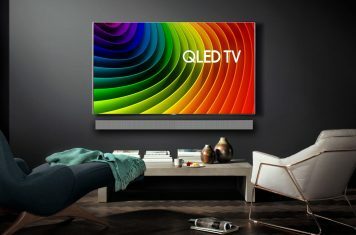 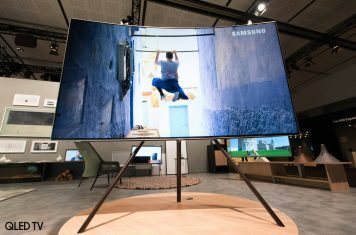 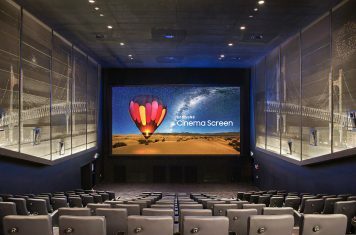 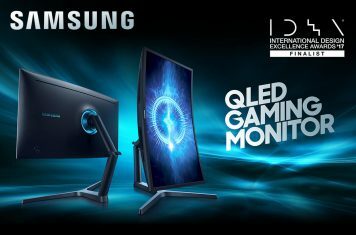 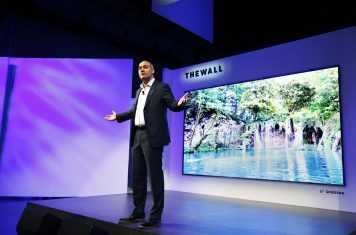 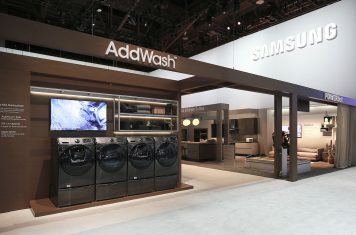 In addition to Europe, Samsung expands the installation of its Cinema LED screen around the world including the US during 2018. 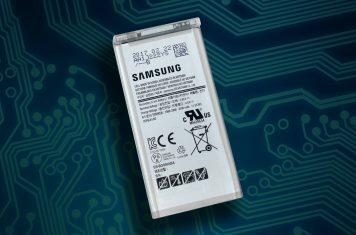 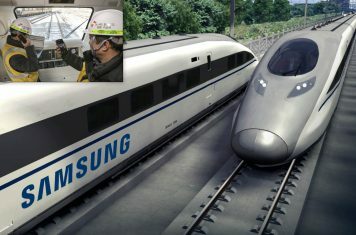 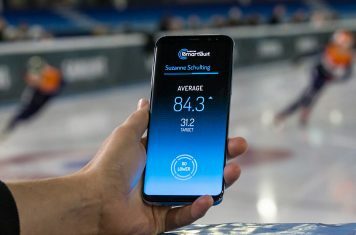 Samsung develops new battery with faster charging speed. 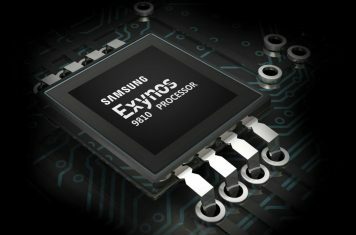 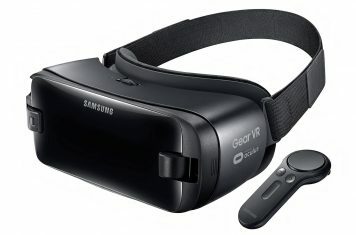 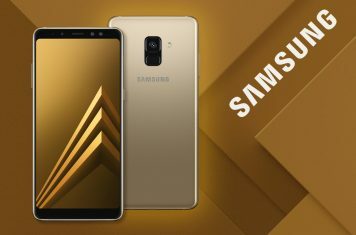 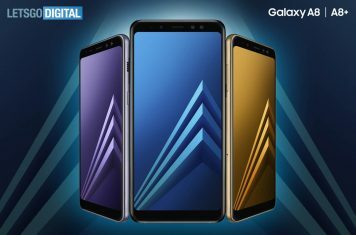 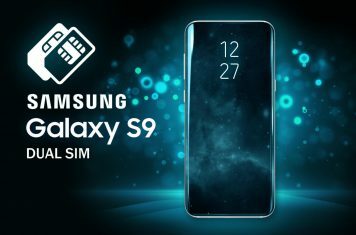 New technology will be included in future Galaxy smartphones. 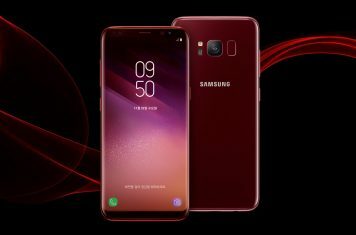 Samsung releases the elegant Burgundy Red edition for its premium Galaxy S8 smartphone, bringing the total number of colors to 7.